Take a heart because plateau can happen to everyone. Hitting a plateau signifies that your muscle catabolism (breakdown) and anabolism (muscle gain) are counterbalancing each other and it could be a result of factors like your workout not being challenging enough, or inadequacy of your diet, or may be, you are overtraining and your body is exhausted with all that workout. The primary science of muscle building is that it grows in response to the stress placed on it. When you work out with weights, your muscles undergo microscopic injuries. Irrespective of the importance placed on the workouts, muscle growth does not happen in the gym. You recover outside the gym when you rest and take a diet rich in protein, the building blocks of your muscles. Your muscles are more sensitive to absorb protein, after a workout and this explains why you should have whey protein (a protein derived from cow?s milk) immediately after a workout. Since, whey digests quickly, it is going to increase the blood amino acid concentration, thereby making amino acids readily available to the muscle tissues for the repair of the distressed muscle tissues. A protein rich diet for 24 to 48 hours after a workout helps rebuild your muscles and allows it to grow stronger and bigger in the anticipation of more difficult onslaught in the gym, which means you will be able to work out with a heavier weight on your next training day. The villain in this muscle growth saga happens when you stop growing and keep lifting the same weight day after day, also known as plateau. Hitting a plateau in muscle growth is closely linked to overtraining. When you begin to over train, the symptoms you experience are persistent muscle soreness, increased heart rate, increased episodes of injuries, irritability, depression, loss of motivation, insomnia, weight loss and reduced appetite. A diet error will take you many steps backward in muscle gain plain. You have to go in a calorie surplus situation, for the growth of your muscles and the calories should come from high quality proteins, complex carbs and good fats. If you train only those muscles that you will flaunt at the beach, like biceps and abs, you will not increase your overall muscle mass. 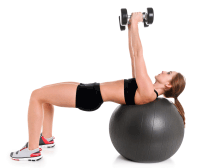 Two of your biggest muscles are your legs and the back, and you need to work out those. Training only your trophy muscles will cause an imbalance as well as an injury that could keep you out of the gym. Progressive overload is the way to go where you gradually increase the weight of your training load. For overtraining all you need is rest, to get over the workout fatigue, supplements are especially helpful in filling in the calorie and nutrition gap. Moreover, the right supplements speed up the pace of recovery, build energy and stamina to outperform the personal record. Naturally, when you stress your muscles, you provide them with a much-needed stimulus, which is required to get over the muscle building plateau. Whether you want to build muscles or gain weight, you need to go into a caloric surplus situation. As you continue to build muscles, your metabolism also goes up. Maintaining the muscle mass on an average requires 13 calories for a pound (453g) of muscle mass. Now, if you do not adjust your calorie intake, by at least 100 calories, this change in calorie expenditure will affect your muscle gain. An easy way to build your strength and muscle mass is to increase your calorie intake through healthy foods. However, taking too many nutritious food servings in a day does not sound a practical solution. 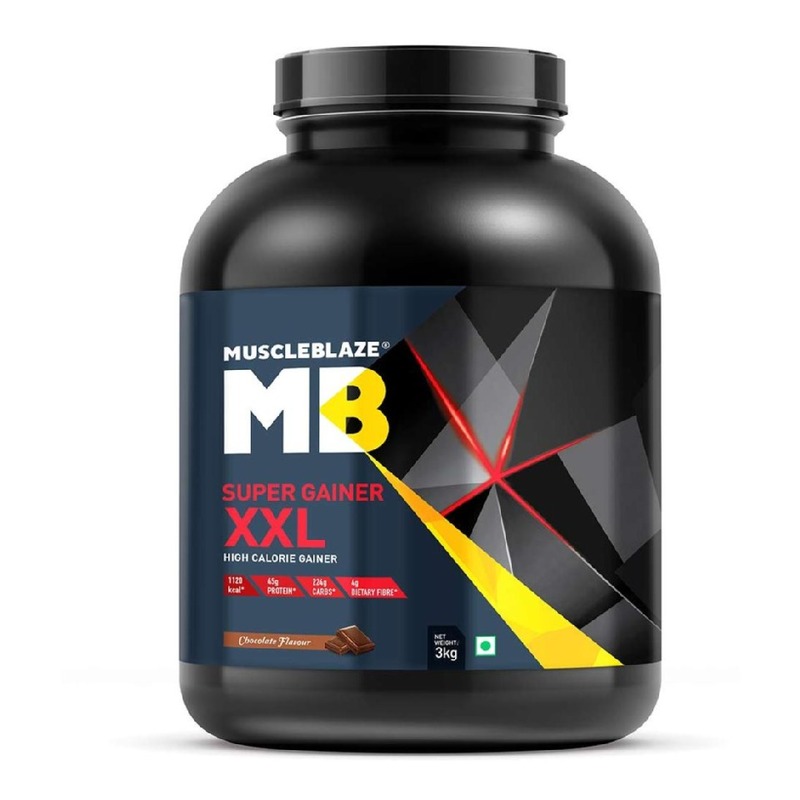 Here, mass gainers are helpful as they fill in the calorie and nutrient gaps for the muscle seeker. There is no denying the fact that to overcome the muscle building plateau, you need to challenge your limits as far as your workouts are concerned. In order to lift heavier or tackle greater force of iron at the gym, you need additional energy, which will come from creatine. Creatine, the most researched supplement, is the answer to build energy reserve for muscle building enthusiasts. Each time you flex your muscle while handling a weight, your body borrows a phosphate from ATP, the energy currency in your body. Deprived of a phosphate, ATP converts into ADP. As the number of ADPs increase, exhaustion sets in. 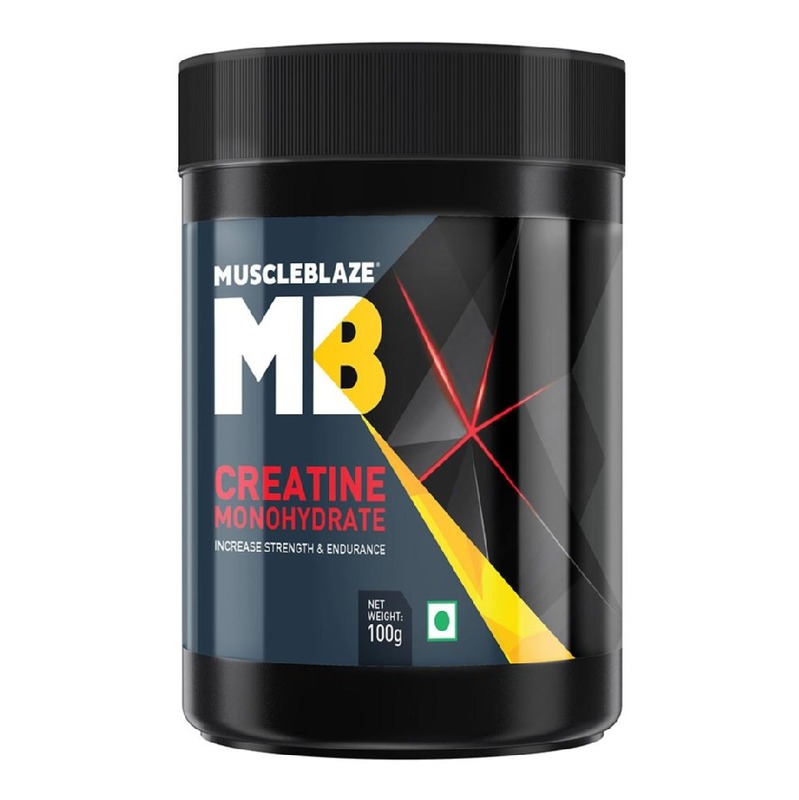 Now, creatine as a supplement when taken in the loading phase tops off the phosphocreatine reserve, which lends a phosphate to ADP and reconverts it back to ATP. This keeps your energy level optimized and allows you to exercise for a longer duration. Supplementation can increase phosphocreatine and creatine stores by 10 to 40 percent. As a result, you will be able to follow the principle of progressive overload and lift heavier to break through the muscle building plateau. 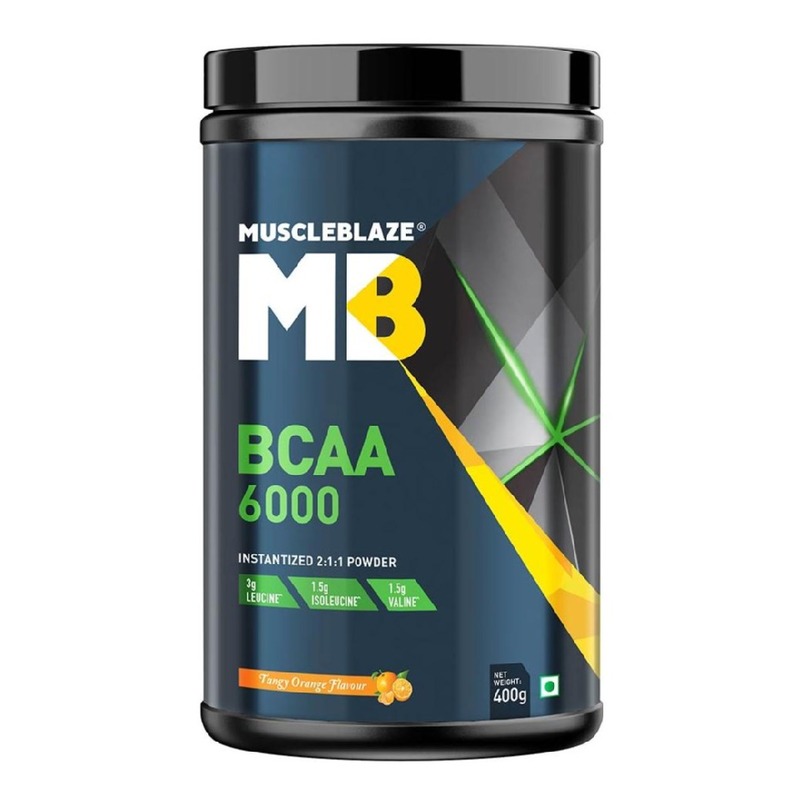 Branched chain amino acid or BCAA are composed of three essential amino acids, namely leucine, isoleucine and valine. It composes 35 percent of your muscle mass, and it plays a special role in helping you move out of the muscle building plateau. When you have BCAAs as intra-workout, it helps improve protein synthesis. Scientific studies have concluded the effect of BCAAs supplementation on resistance exercise. It reduces indicators of muscle damage, as it reduces mRNA, a component responsible for muscle loss. Research studies prove that BCAAs also keep exhaustion at bay. Branched chain amino acids delay the perception of fatigue, which gives you additional grit to push for an extra rep and allows you to break away from your usual routine. Naturally, when you perform extra reps and sets, you are going to break away from the monotony of muscle building plateau. 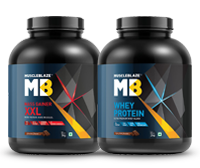 When you add supplemental BCAAs, you get the required amino acids needed for the construction of new muscles (BCAAs compose 35% of muscle tissues), but minus extra calories, particularly useful for people who are trying to get lean. Overtraining and plateau in muscle building go together. Here, glutamine is handy to preserve muscle mass. During an intense workout, your body becomes stressed and your need for glutamine increases. This sets the stage for catabolism, where your body begins to break down muscles for energy instead of carbs. But glutamine can prevent this from happening. One of L-glutamine's main roles in the body is to support detox, by cleansing high levels of ammonia from the body. Approximately an hour of exercise can cause a 40 percent reduction of glutamine in the body, which suppresses immunity. Supplemental glutamine keeps the immunity perked and improves the rate of recovery, post a workout, thereby casting a positive effect on your resistance training. L-Glutamine benefits long distance athletes too, as it boosts their immunity. 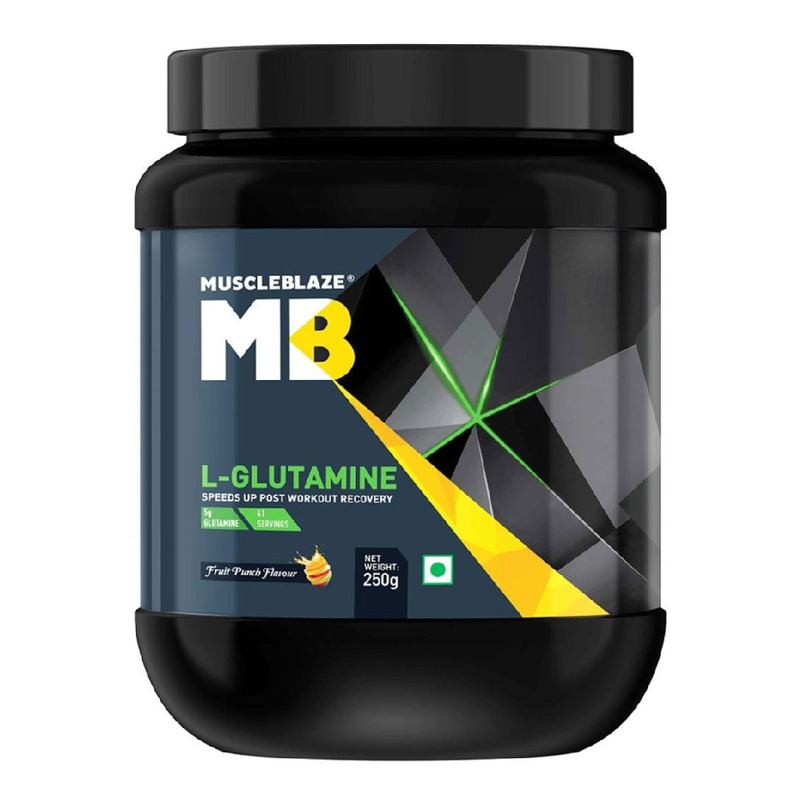 A study found that L-glutamine supplementation makes it possible to recover quicker from intense weight training sessions because it improves muscle hydration. Use the power of supplements to break past your muscle building plateau.